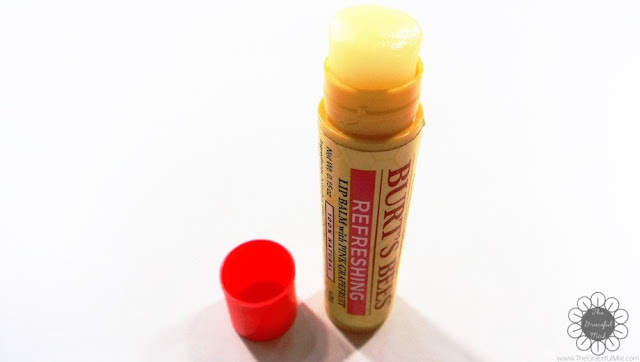 Recently, I`ve been really loving smooth lips. 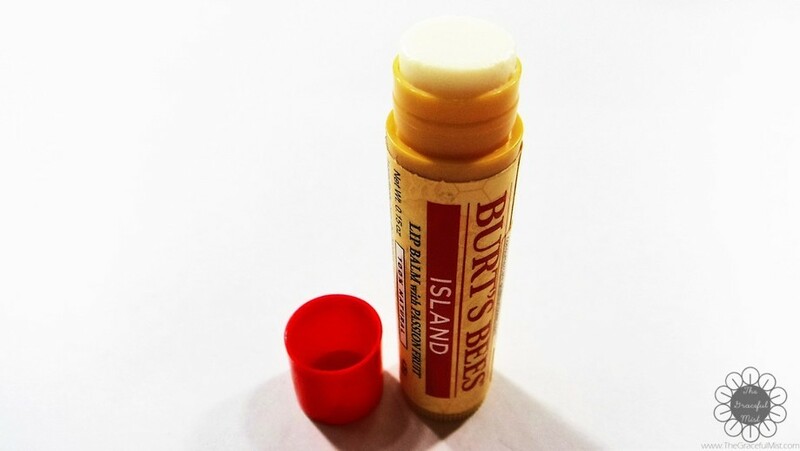 It had been raining so much lately and the weather feels cold which is why I had been having dry and chapped lips these past few days. 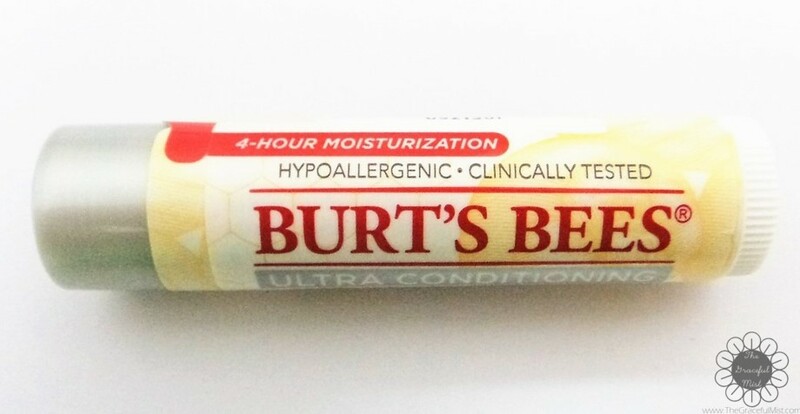 Fortunately, I was able to grab different variants of Burt`s Bees Lip Balms through SampleRoom.Ph. I had been using these lip balms interchangeably since last year. The variants have different scents although some tend to have closely related fragrance. 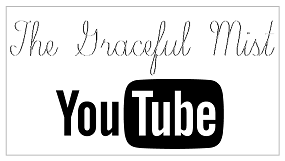 Also, each of them gives off a certain vibe which is fantastic for the different seasons and moods. All lip balms are 4.25 grams yellow tube with the variants differing in color. 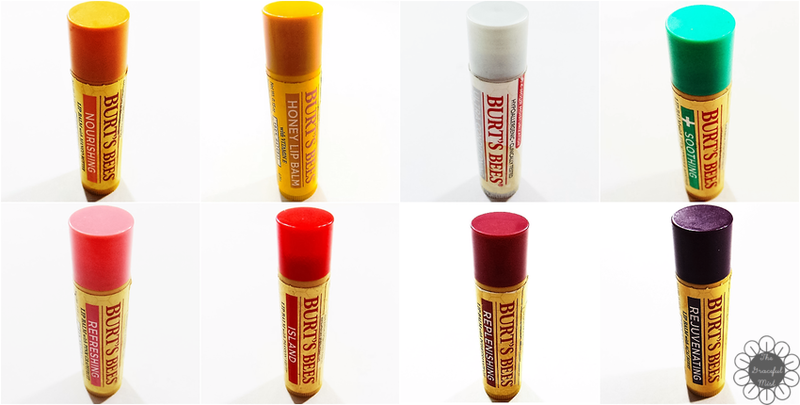 Each lip balm color corresponds to their kind. 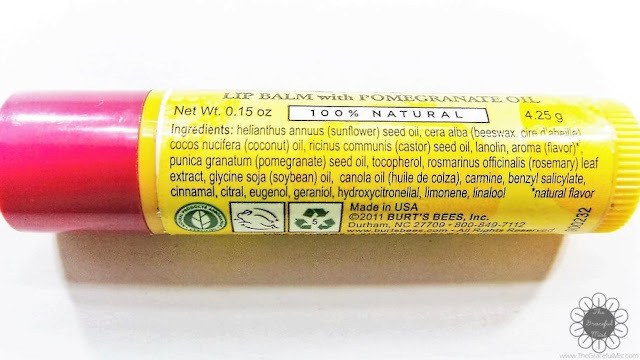 Yellow-orange for mango butter, golden yellow for honey, silver/gray for the hypoallergenic and clinically tested ultra conditioning lip balm with Kokum Butter, mint green for Eucalyptus and Menthol, pink for Pink Grapefruit, red for Passionfruit, deep red for Pomegranate and vViolet for Acai Berry. 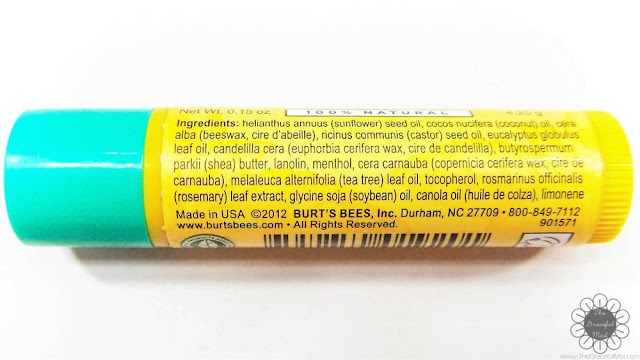 According to Burt`s Bees website, all their products are made with 100% natural ingredients. 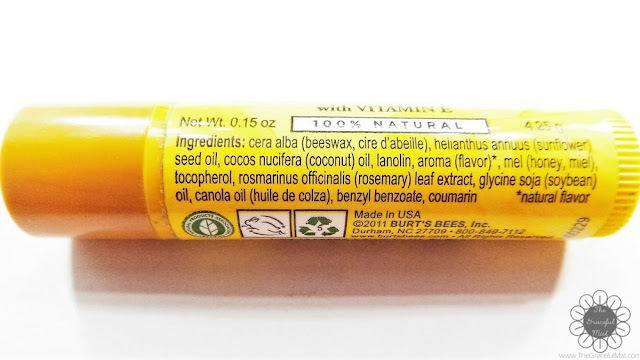 The ingredients of products are extremely important to consider when it comes to buying lip balms most especially because we can often accidentally eat or taste a swab of the lip balm when applied on the lips. 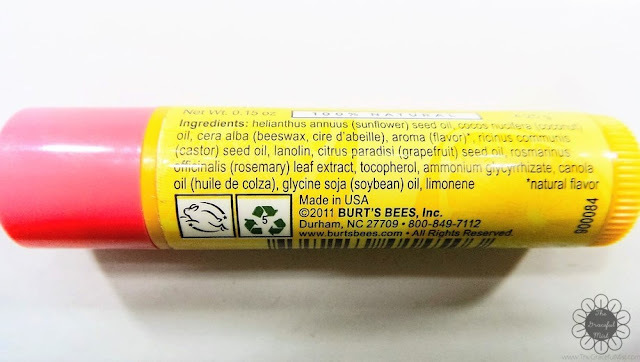 Having the knowledge that Burt`s Bees` lip balms contain 100% natural ingredients without known harmful chemicals may ease a lot of us in using their products. 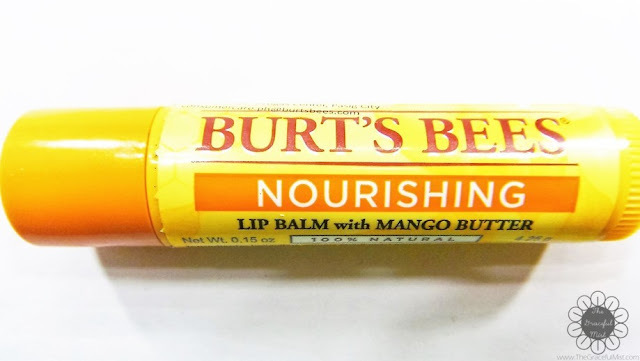 Burt`s Bees Nourishing Lip Balm with Mango Butter smells pleasantly sweet. It reminds me of the tropical weather at the beach. The scent is very fitting to summer. Burt`s Bees Honey Lip Balm with Vitamin E smells quite odd. It somehow reminded me of candle wax. However, the longer I get acclimated with the smell, the more it smelled quite alright compared to the other variants. 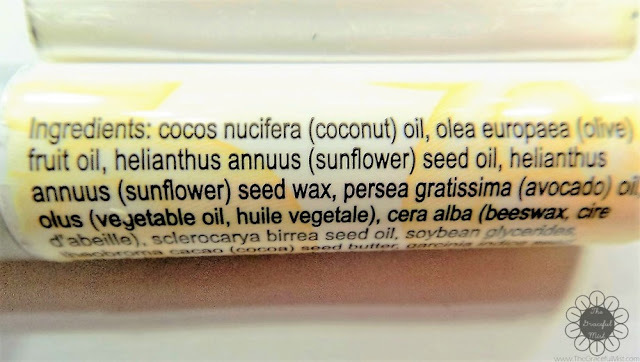 Out of all the variants in this review, it has the least favorable scent. Burt`s Bees Ultra Conditioning Lip Balm with Kokum Butter smells wonderful! It`s hypoallergenic and clinically tested with 4-hour moisturization. I`ve often used this specific variant because the product glides on very smoothly on the lips and it gives my lips more than just 4 hours of moisturization. Burt`s Bees Soothing Lip Balm with Eucalyptus and Menthol is indeed comforting. 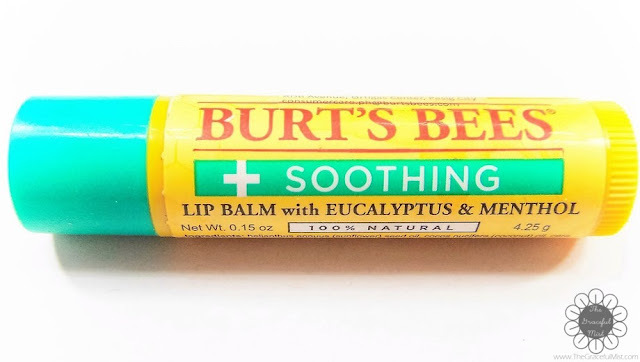 The Eucalyptus and Menthol scent provide a fantastic cooling fragrance. 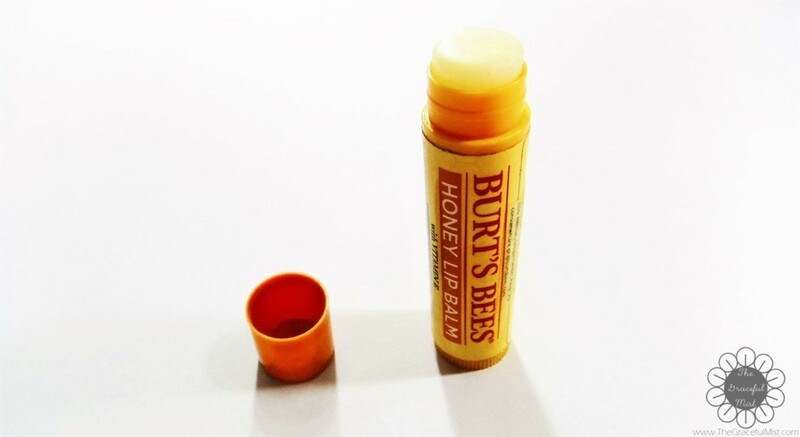 However, only after a few times of using the lip balm, it started to get deformed as if it melted and was reformed. 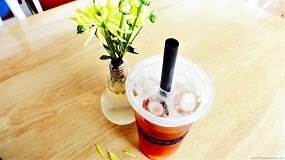 It`s possible that this is due to the room temperature wherein it was placed. 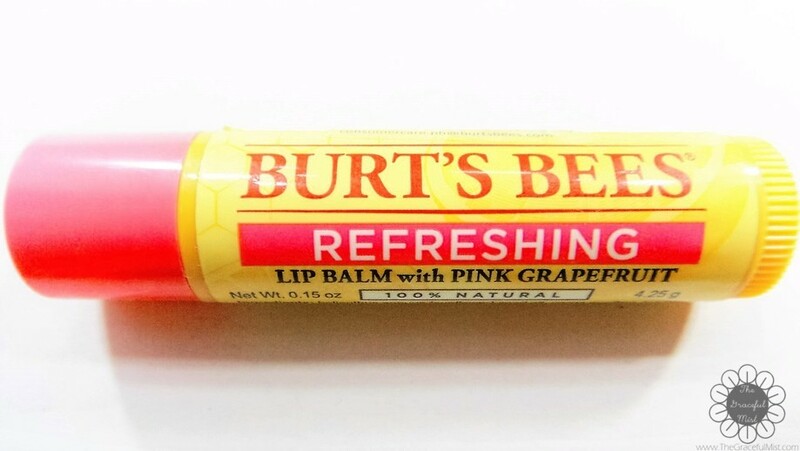 Burt`s Bees Refreshing Lip Balm with Pink Grapefruit`s scent has a tinge of fruitiness and well-balanced sweetness. 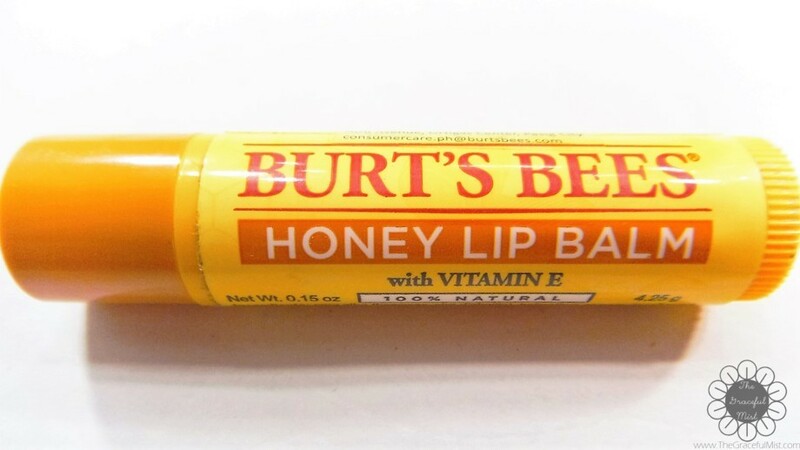 It`s a lovely addition to a girl`s essential bag for all seasons. This variant is often residing in my personal essential bag. 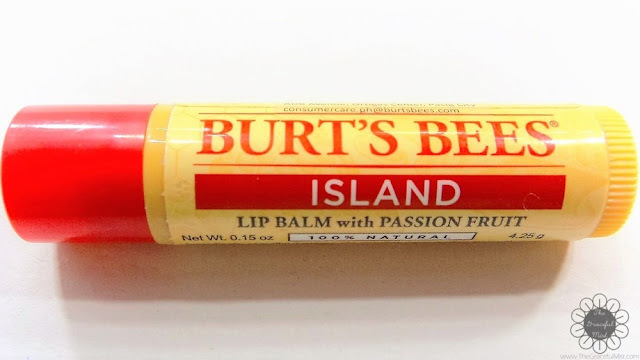 Island Lip Balm with Passion Fruit has a paste-like look. Besides the Replenishing Lip Balm with Pomegranate Oil, it is the only solid white lip balm unlike the others that have a translucent color. 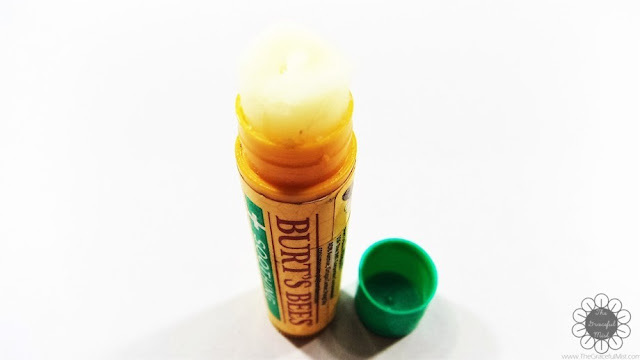 Like the Burt`s Bees Honey Lip Balm with Vitamin E, it has a more unique scent compared to the other variants. Replenishing Lip Balm with Pomegranate Oil is the only red lip balm out of all the variants. It leaves a slight red color which gives the lips a natural-looking boost of color. 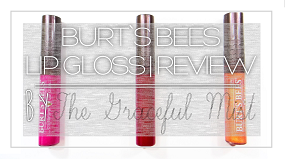 It`s wonderful to use if I want a little pop of color on the lips. 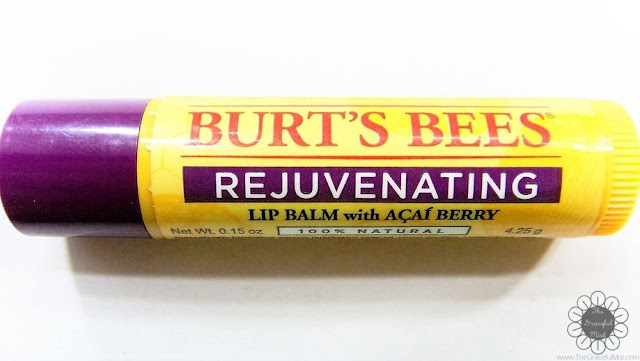 Burt`s Bees Rejuvenating Lip Balm with Acai Berry is the lip balm I frequently use these days. Its pleasantly sweet and well balanced scent is great for this cold and rainy weather. 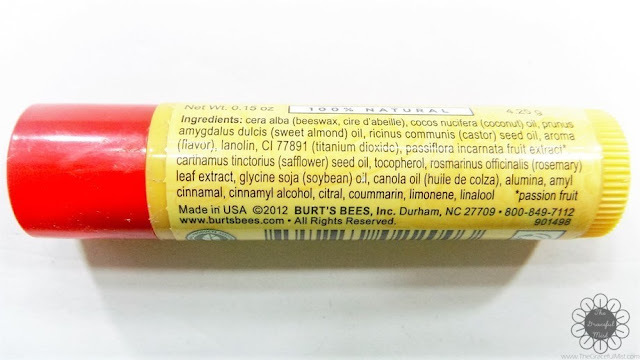 I chose Burt`s Bees Ultra Conditioning Lip Balm with Kokum Butter as my top pick because it has most of the factors I look for in a lip balm. 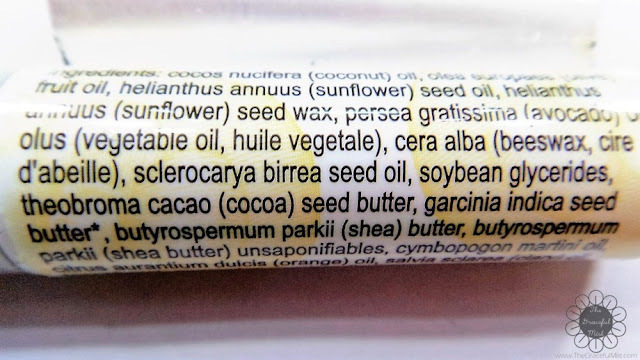 It is hypoallergenic, has a non-irritating scent and gives long lasting moisturization. I chose this variant as my second pick because it truly has a well-balanced sweetness. 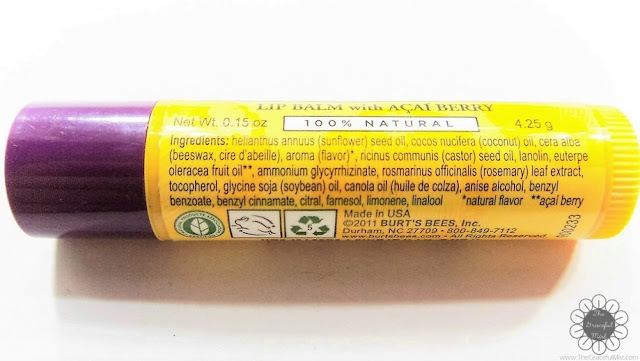 Whenever I use this lip balm, the color violet, and Acai Berry ingredient are reminiscent of a cool and cozy atmosphere. This lip balm with pink grapefruit is literally pleasant to the senses. 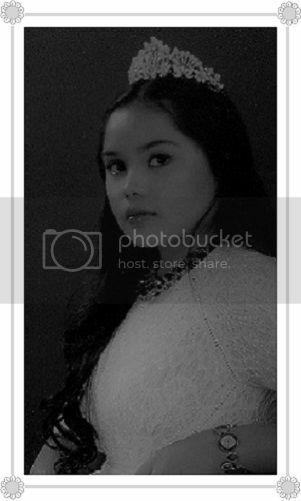 It`s usable whichever moods or seasons there are. Burt`s Bees Soothing Lip Balm with Eucalyptus and Menthol would`ve been my top pick only if it didn`t get deformed. 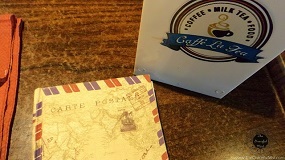 It was unfortunate that it did because I can hardly use it with ease. 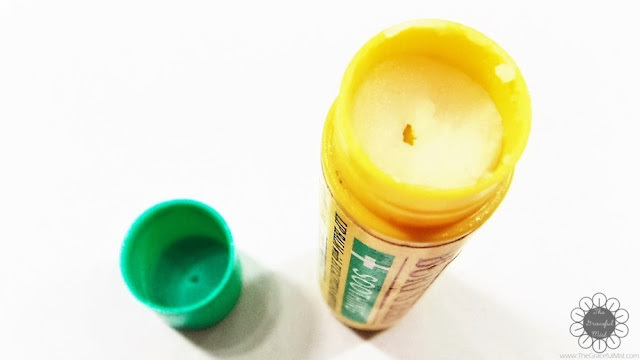 Bits and pieces of the lip balm kept getting on my lips whenever I try to use it. 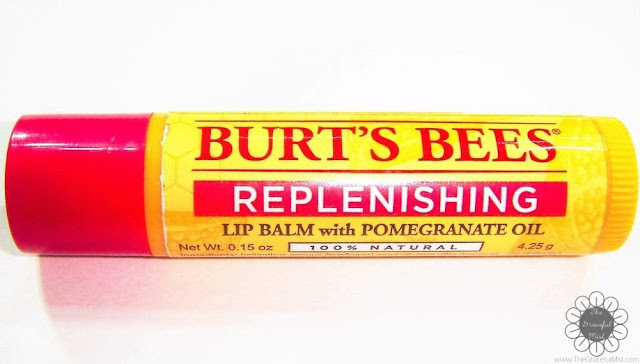 Also, Burt`s Bees` Replenishing Lip Balm with Pomegranate Oil is quite close to making it to my top 3 picks because it gives off a natural reddish color on the lips. However, my 3rd pick beat it. 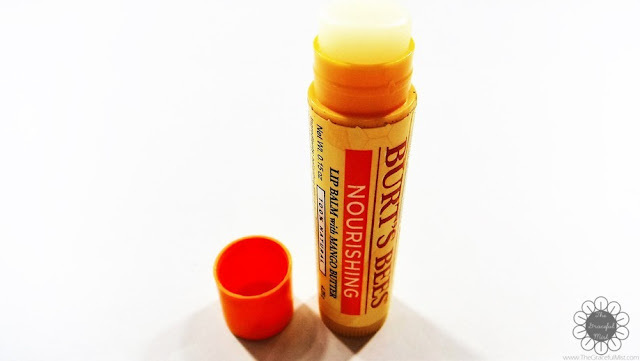 All in all, Burt`s Bees lip balms are effectively moisturizing. Almost all of them have pleasant or sweet-smelling natural fragrances. 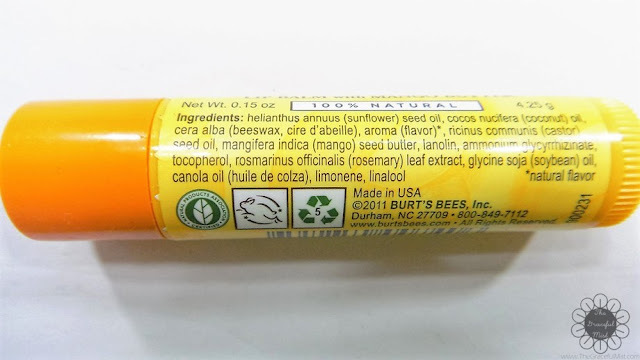 I like the lip balms because they`re 100% natural and contain great ingredients like sunflower oil and coconut oil. What lip balm do you currently use? Also, what is your essential lip product? 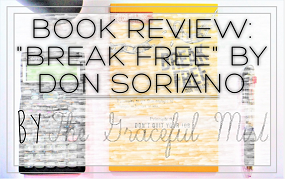 You may share your thoughts in the comments` section below. Have a beautiful week!